investigations but also shows how to do so. 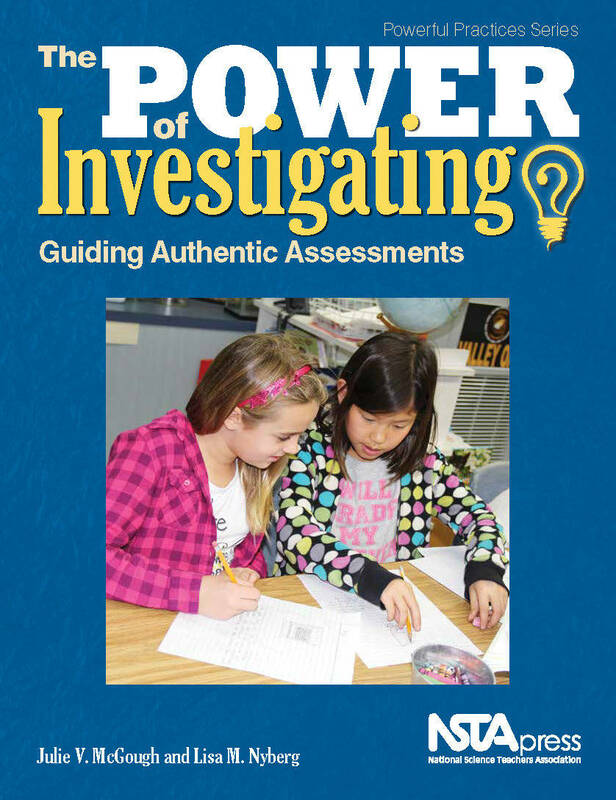 Guiding Authentic Assessments, visit the NSTA Science Store. Press produces 25 to 30 new books and e-books each year.